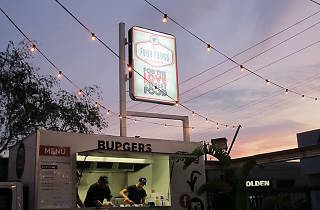 You can't really go wrong with Preston's Food Truck Park. 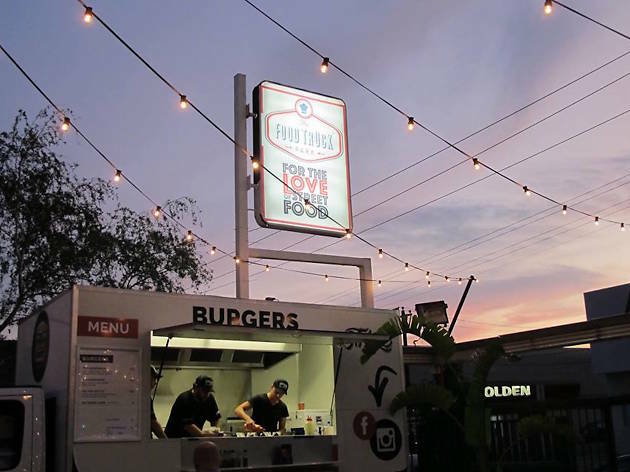 Head down High Street on a Friday, Saturday or Sunday and you'll find an ever-rotating selection of food trucks (including the magnificent Cheese and Bread) as well as craft beer, cider, and wine from Barry's Bar. On warm days, the AstroTurf outdoor area is heaven – otherwise, an indoor warehouse space awaits.